Cross-posted on the Internet Storm Center Diary. 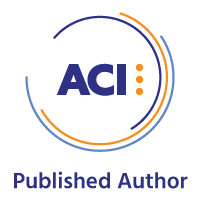 In the last of a three part (Part 1-GCIH, Part 2-GCIA) series focused on tools I revisited during my GSE re-certification process, I thought it'd be timely and relevant to give you a bit of a walkthrough re: steganography tools. Steganography "represents the art and science of hiding information by embedding messages within other, seemingly harmless messages." Stego has garnered quite a bit of attention again lately as party to both exploitation and exfiltration tactics. On 6 DEC 2016, ESET described millions of victims among readers of popular websites who had been targeted by the Stegano exploit kit hiding in pixels of malicious ads. The Sucuri blog described credit card swipers in Magento sites on 17 OCT 2016, where attackers used image files as an obfuscation technique to hide stolen details from website owners, in images related to products sold on the victim website. The GSE certification includes SANS 401 GSEC content, and Day 4 of the GSEC class content includes some time on steganography with the Image Steganography tool. 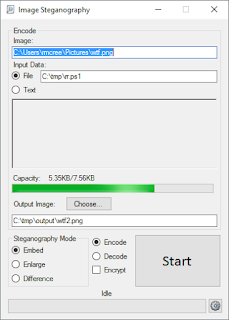 Tools for steganographic creation are readily available, but a bit dated, including Image Steganography, last updated in 2011, and OpenStego, last updated in 2015. There are other older, command-line tools, but these two are really straightforward GUI-based options. Open source or free stego detection tools are unfortunately really dated and harder to find as a whole, unless you're a commercial tool user. 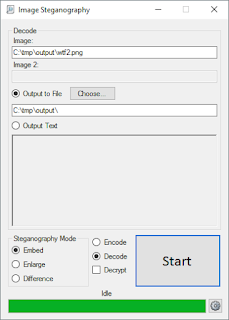 StegExpose is one of a few open options that's fairly current (2015) and allows you to conduct steganalysis to detect LSB steganography in images. The LSB is the lowest significant bit in the byte value of the image pixel and LSB-based image steganography embeds the hidden payload in the least significant bits of pixel values of an image. Image Steganography uses LSB steganography, making this a perfect opportunity to pit one against the other. 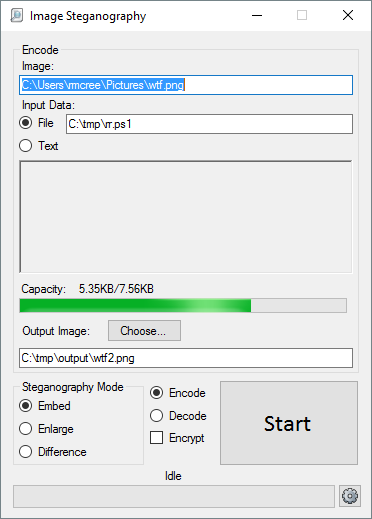 Download Image Steganography from Codeplex, then run Image Steganography Setup.exe. 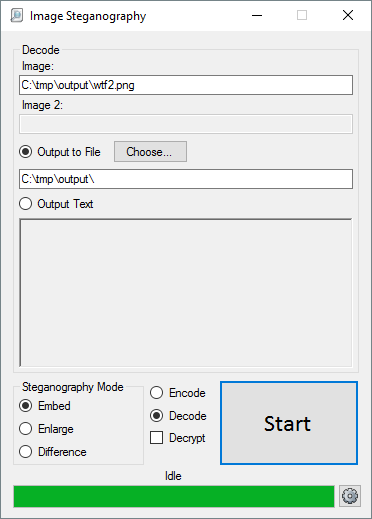 Run Image Steganography after installation and select a PNG for your image. You can then type text you'd like to embed, or input data from a file. I chose wtf.png for my image, and rr.ps1 as my input file. I chose to write out the resulting stego sample to wtf2.png, as seen in Figure 1. This process in reverse to decode a message is just as easy. Select the decode radio button, and the UI will switch to decode mode. I dragged the wtf2.png file I'd just created, and opted to write the ouput to the same directory, as seen in Figure 2. Pretty simple, and the extracted rr.ps1 file was unchanged from the original embedded file. Now, will StegExpose detect this file as steganographic? Download StegExpose from Github, unpack master.zip, and navigate to the resulting directory from a command prompt. Run StegExpose.jar against the directory with your steganographic image as follows: java -jar StegExpose.jar c:\tmp\output. Sure enough, steganography confirmed as seen in Figure 3. Not bad, right? Easy operations on both sides of the equation. 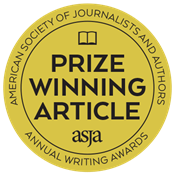 And now for a little contest. Five readers who email me via russ at holisticinfosec dot org and give me the most precise details regarding what I specifically hid in wtf2.png get a shout out here and $5 Starbucks gift cards for a little Christmastime caffeine. Note: do not run the actual payload, it will annoy you to no end. If you must run it to decipher it, please do so in a VM. It's not malware, but again, it is annoying.